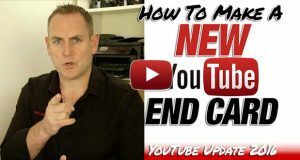 With the constant updates on YouTube, things get moved around and people freak out when they can't find them any more. The YouTube inbox used to have a link all of its own on the left of the page, but it's now gone. Well, today, I'm going answer that question for you, so you can easily get to your YouTube inbox any time you want. It's quite simple to get there. Click on the cog on the top, and select “Dashboard” from the dropdown. On the left hand side, select “Community” and then under that “Inbox“. That's where your inbox is not hidden. You can also get to the inbox by putting /inbox after youtube.com and you'll get to it that way too. 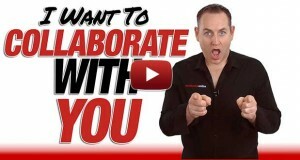 This will work whether you have a YouTube Profile Channel, or a YouTube Page Channel. And that is how you find your YouTube Inbox. If you have any questions about this, let me know and I'll be happy to answer them for you. Hello, I have not long ago made a youtube and could you give me any tips on what I can improve to get partnered as that’s one of my main goals! Welcome to the world of YouTube. What I suggest is looking at the videos on this site. There are loads of them to help you with exactly what you’re looking for. 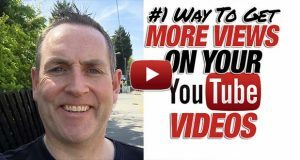 There are also more on my YouTube Channel http://www.youtube.com/user/DavidWalshonline.com. How to make youtub perfekitly. How do you mean? How do you set up YouTube? How do I find the 2 videos I have. I need the URL so I can send them over to my website? I have my password and username. Things have changed on the interface recently. You need to click on your image, and then on Creator Studio to get access to the Dashboard now. So you’ll see that you need to do some work for it to show up.